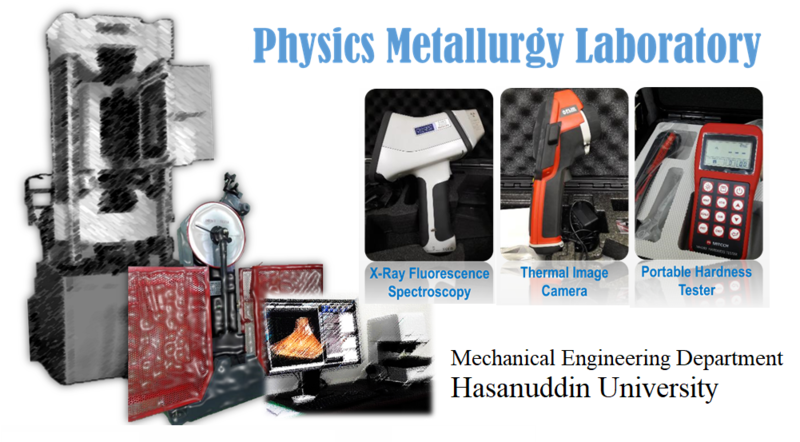 To be a leading laboratory in the field of engineering materials. Dr. Hairul Arsyad, ST. MT. Dr. Eng. Lukmanul Hakim Arma, ST.MT.